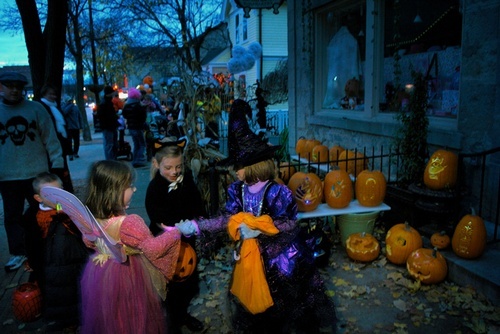 The Cedarburg Chamber's Pumpkin Walk is a fun, community-wide event that celebrates all things Halloween! Bring your carved pumpkins to light up the street. Wear your costumes and creep down Washington Avenue to view the glowing pumpkins! 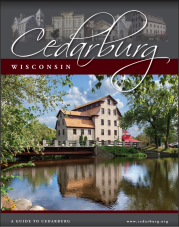 Throughout downtown Cedarburg, along Washington Avenue and to the Visitor Center on Columbia Road. 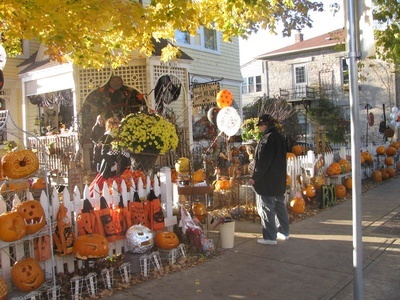 Bring your own carved pumpkins downtown and see your own creations light up downtown Cedarburg! Some stores may offer trick-or-treating until 8 p.m.
FREE to attendees! Come as your usual self, or wear your costumes!